WE ARE AN INTERNATIONAL CHURCH WITH LOCATIONS ACROSS JAPAN, ASIA & THE USA. Our senior Pastors, Ps Rod and Viv Plummer, are true pioneers with a passion for reaching every person with Gods’ message. Not only do they oversee all of our Lifehouse Churches across Japan and beyond, but they have also pastored for many years in Australia, and supervised and led multiple church-planting projects in several other nations such as Thailand, the Philippines, and Indonesia. Our Grow Course is about growing in unity with the vision of our Church and finding purpose. Connect Groups are all about finding community and growing in your faith, and Dream Teams are for serving with gladness. We are dedicated to doing what we can to give financially and send teams to meet the needs of the vulnerable. We currently partner with child-oriented organisations in Africa and India and have experience in providing disaster-relief assistance. Together we can play a part in building the Church, reaching our cities, and helping those who are in need. Our prayer for you is that your life will be blessed so that you can be a blessing to others. Be a part of what God is doing in the local Church in an Asian mega city. Asia is home to 4.4 billion people, with most of these people having never encountered the love of Jesus. We need your help to change this! 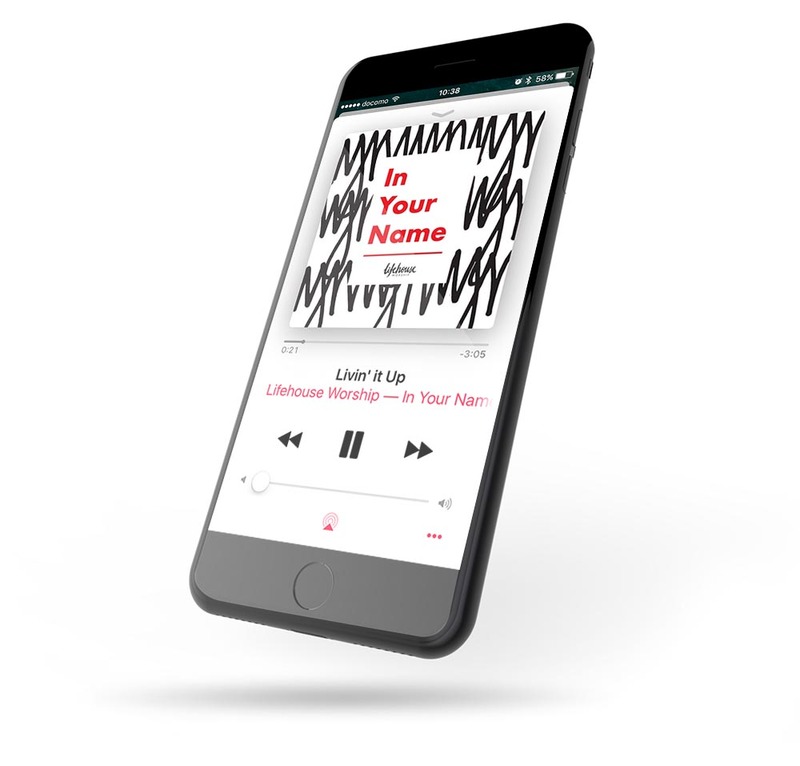 Lifehouse has a number of great books, Bible studies, worship albums and free apps available on our store. Available in English & Japanese. Lifehouse has a number of great books, Bible studies, worship albums and free Bible apps available on our store. Available in English & Japanese.